Pat’s Driveline’s Heavy Duty ATV Axles are made of high strength 4340 Chromium Molybdenum Steel. The 4340 steel provides exceptional strength-to-weight ratio and withstands extreme torque loads for demanding off-road riding. Our Heavy Duty ATV Axles are designed to operate thru wider swing angles. 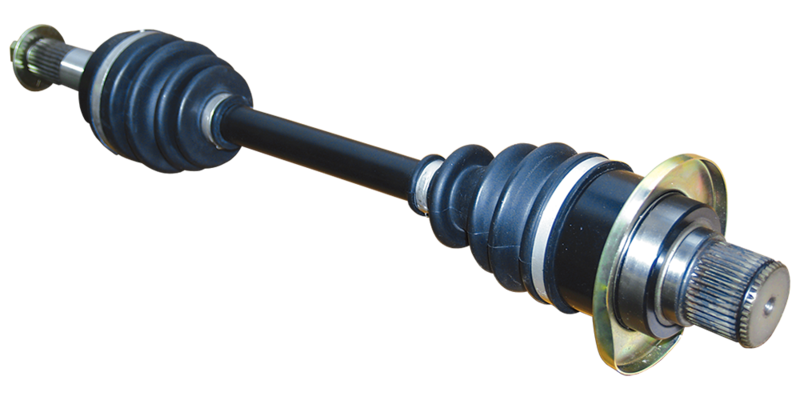 These Heavy Duty ATV Axles can operate at larger angles than stock replacements. Generally after a lift kit or larger tires are added, OEM axles are not up to the task of handling the added angles and pressure. This often leads to weakening and eventual breakage of the axles. Pat’s Driveline’s Heavy Duty ATV Axles are designed to handle these extreme angles. The Heavy Duty ATV Axles are engineered with larger diameter shafts and CV joint’s making them perform extremely well under the stress of high-powered motors and aggressive tires. 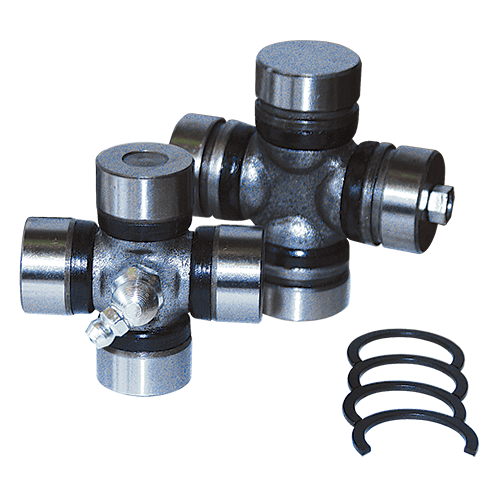 Precision manufactured and polished components provide superior balance, dynamic range (over 40 degree drive angle) and overall operating performance. Hardened bearing surfaces reduce friction and increase CV joint strength and durability. Temperature resistant, high pressure Molybdenum grease extends CV joint life. 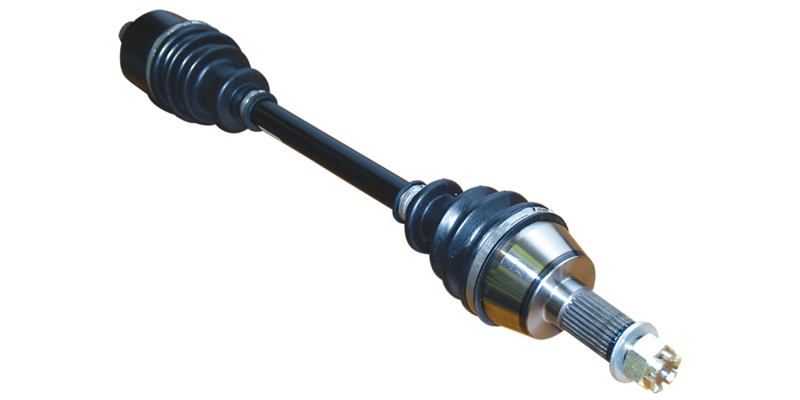 In stock are Heavy Duty ATV Axles for all popular ATV and Side by Sides from brands such as Polaris, Arctic Cat, Yamaha, Suzuki, Honda, Kawasaki and more.